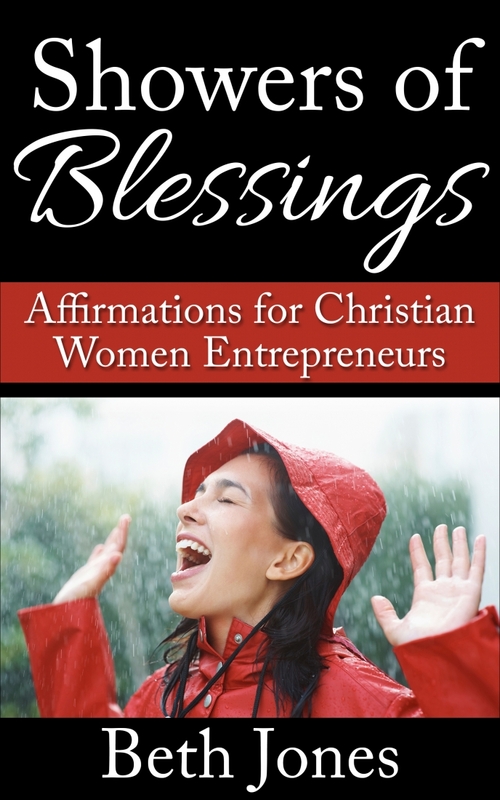 Do you want to have God’s blessings and favor in your life and business? Do you want to experience the abundant life Jesus promised? Would you like to be so blessed you become a BLESSING? Some of us cringe when we hear the word “prosperity” because of prosperity teachings. and the women disciples of Jesus who gave their wealth. God doesn’t hate money. Money isn’t bad, evil, or wrong. Money is simply a tool in this world. An important tool! Finances are just ONE aspect of prosperity. God wants you to be abundantly BLESSED in ALL areas of your life! God doesn’t want you miserable, unhealthy, and flat broke! say about money and success. Jesus talked about money and riches more than any other topic in the Bible. He wants you to prosper in ALL areas of your life, more than you can even imagine. Not to spend it on new toys, but for God’s purpose and glory! He wants to bless you so much that you become a blessing to others! 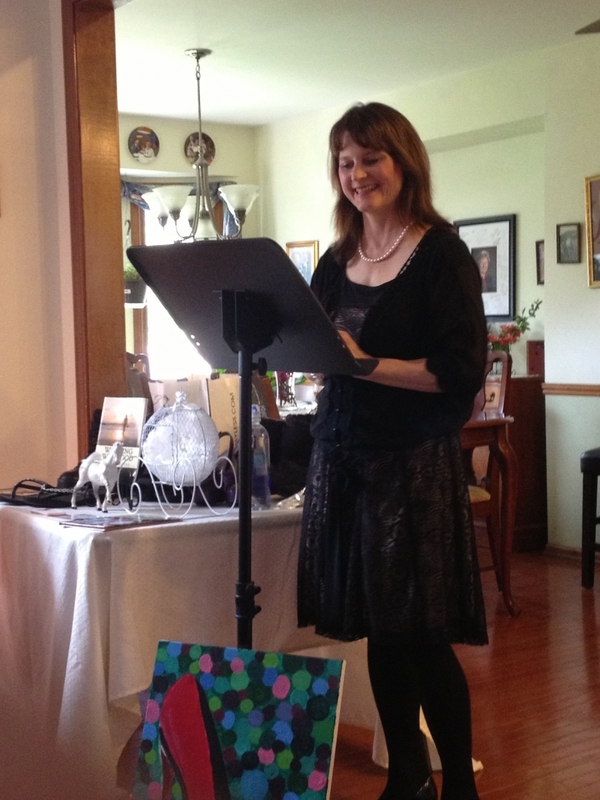 Karen Wells, Speaker, Author, and Coach, M.Div. Become BLESSED with the abundant life Jesus promised in all areas of your life when you apply its practical, wise principles – your relationship with God and others, your health, your finances, your business, your purpose and destiny. I have a solution for you: this eBook. that you become a blessing to others. Just click on the link below to buy the eBook for your Kindle at Amazon.After purchase, email me your receipt at beth@bethjones.net for your BONUSES! You’ll receive your eBook right away at Amazon.After purchase, just email me at beth@bethjones.net with your receipt for the free bonuses. “Can I honestly expect to be happy if I have no hope? What impact would it have on my health if I were without hope? How prosperous could I become if I had no hope that I could become prosperous?